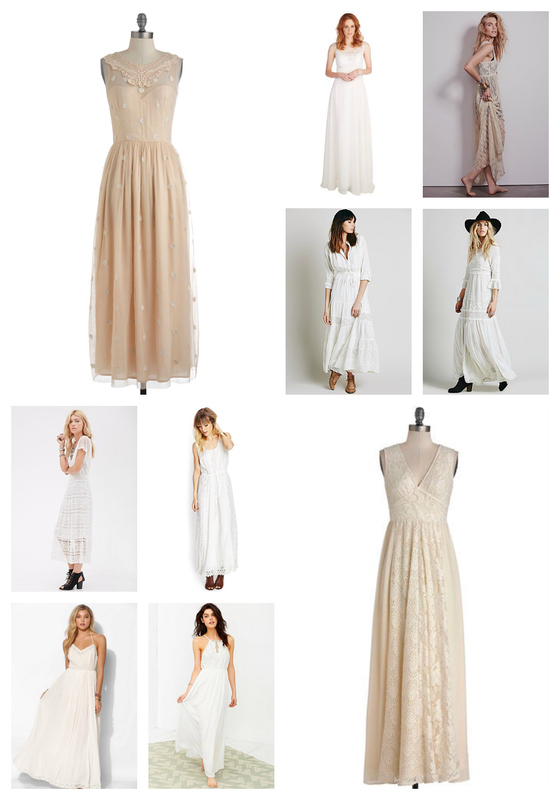 Bohemian and Independent styles have been all the rage in bridal for a while now. One of the greatest advantages of that is that you can find a gorgeous wedding dress well under the $200 range!! And that means you can spend the extra cash you save on other wedding festivities!